Hello. Our resort has been present for over 15 years. We make the best for all our customers. 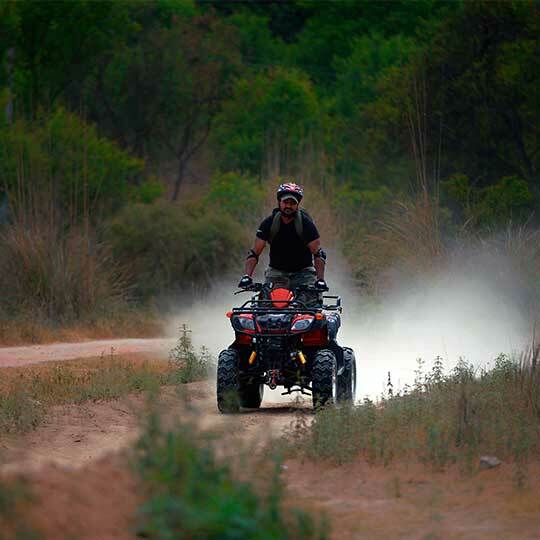 Nestled in the Shivalik foothills at the northern periphery of the State of Punjab, The Kikar Lodge is India’s First Private Forest Reserve spread over 1800 acres of forest, a secluded haven of luscious green splendour. 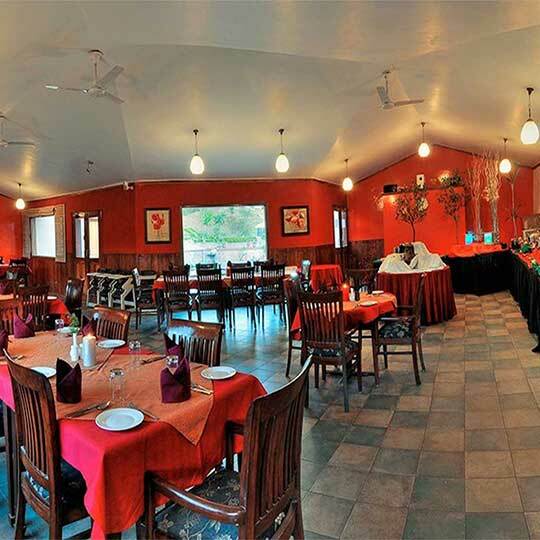 All the tastefully appointed rooms and cottages are equipped with comfortable facilities such as LCD TV, writing desk, built in cupboards, mini-refrigerators, 24 hour power back-up, tea & coffee makers, and attached bathroom with all amenities. 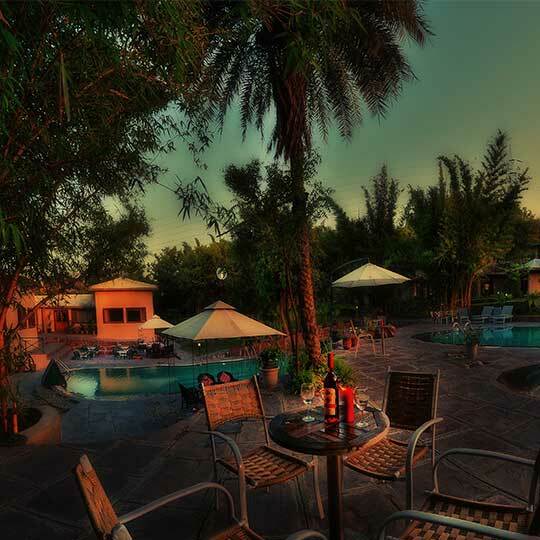 Our location and offerings are our main assets – a wonderful resort surrounded by lush and tranquil forested area where one can continue enjoying the luxuries of the urban world with the inclusion of lots of adventure! We pride ourselves on our outdoor adventure activities. From Ziplining (South East Asia’s largest Zip tour giving you a birds-eye view of the forest), Quad-Biking, Rappelling to Horse-riding, the activities are sure to get your adrenalin pumping. Welcome drink on arrival (Non-Alcoholic) —and it’s going to be a good one. kikar Lodge provides guest WiFi solutions that are safe, secure, simple to manage, and allow users to get online with minimum effort. There is ample space for those who would like to bring their own vehicles to the resort.